Pioneer have revamped their headphone line with three brand new models backed by some of the biggest DJs in the world. 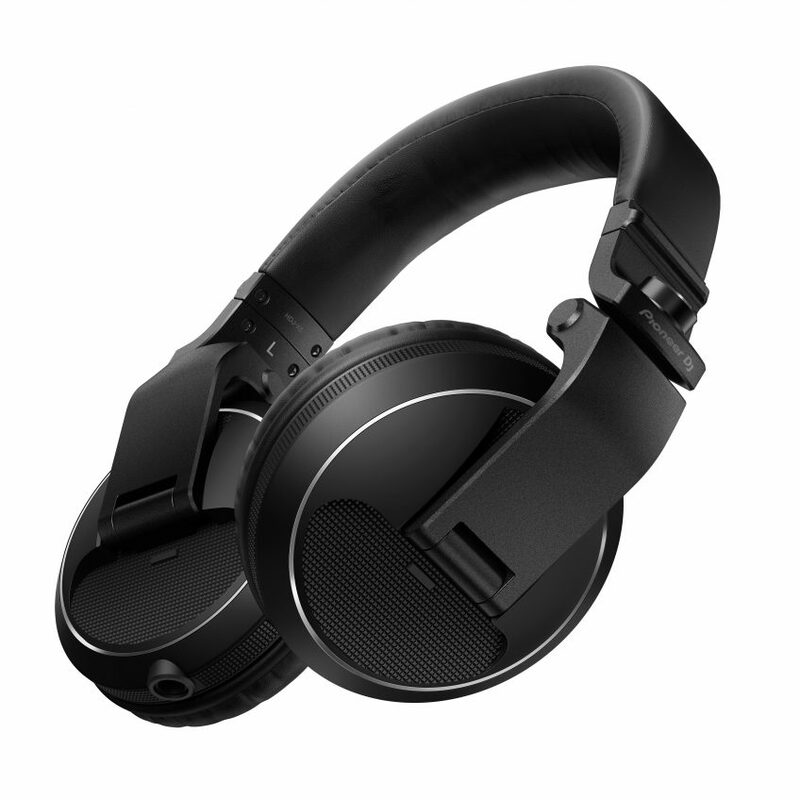 Carl Cox, Roger Sanchez and James Zabiela have all endorsed the new range of HDJ-X headphones. 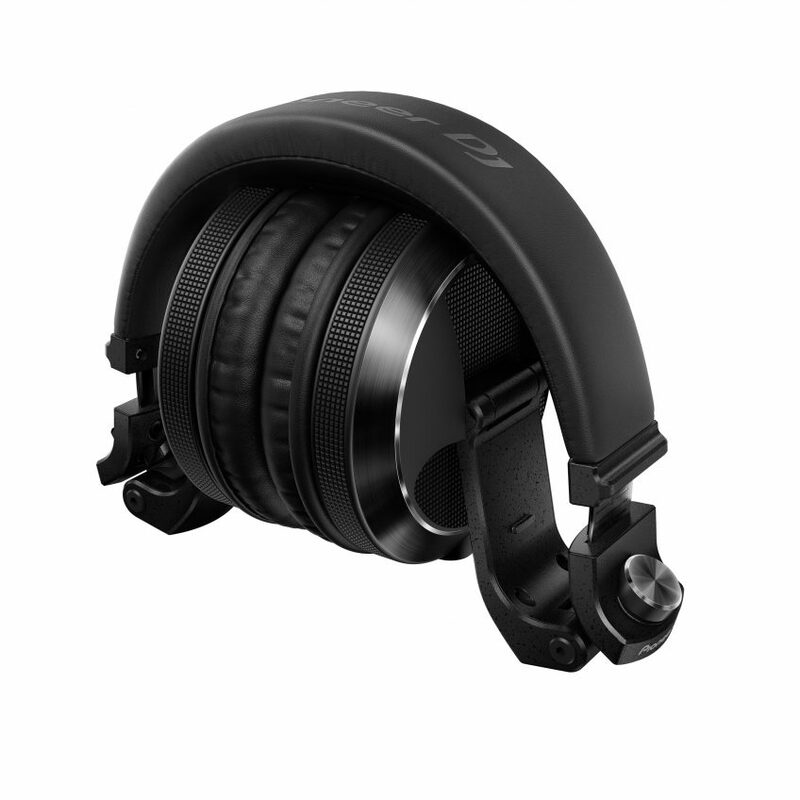 The flagship HDJ-X10 feature a new H1 driver with a frequency range of 5Hz to 40kHz while he 7 is based on the previous HDJ-2000Mk2s, also with an updated driver. The new range is also ultra durable, having passed the US Military Standard MIL-STD-810 Shock Test. We're not sure what that means but it sounds impressive. The 10s ear pads also have a special covering to make them sweat and dirt repellent while the 7s and 5s both boost powerful clean sound at high volumes. The HDJX-10 comes in at €339 while the X7 will cost you €199 and the 5 can be yours for €99. Why not add the new DJM-750mk2 mixer to your Pioneer DJ collection? Alternatively, if you're still on the lookout for new DJ cans, Ed Banger has collabed with AIAIAI for the Ed Phones.